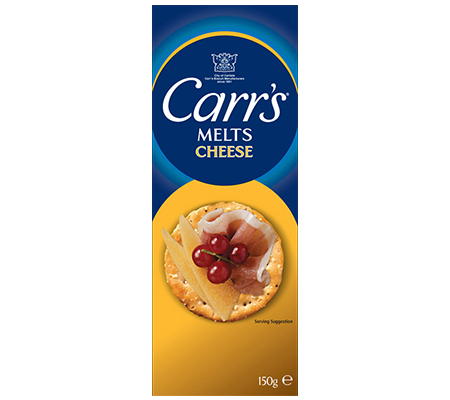 The Carr’s story began when Jonathan Dodgson Carr started his bakery business in Carlisle, UK in 1831. 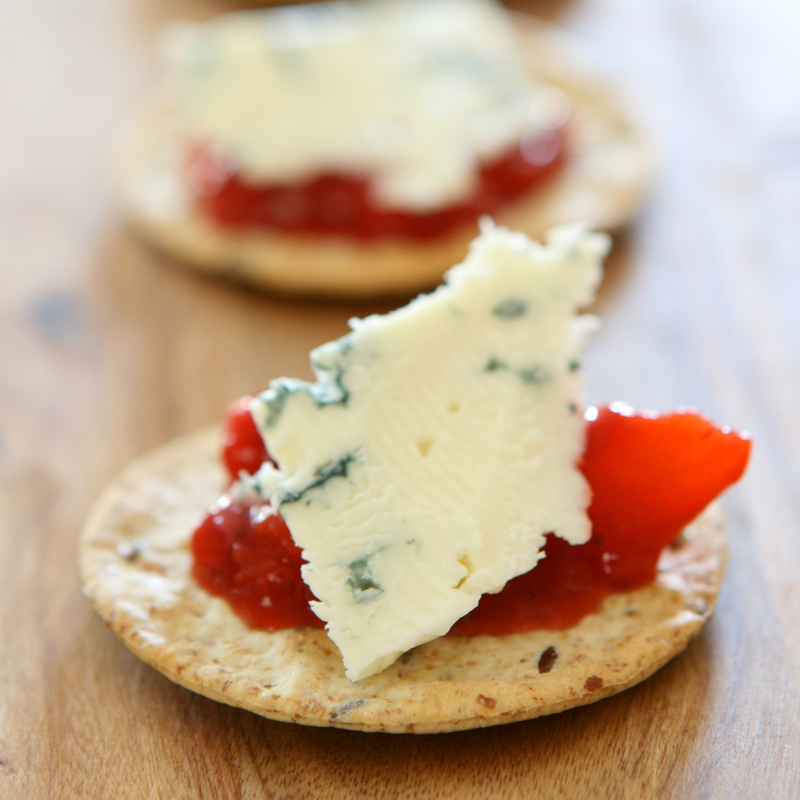 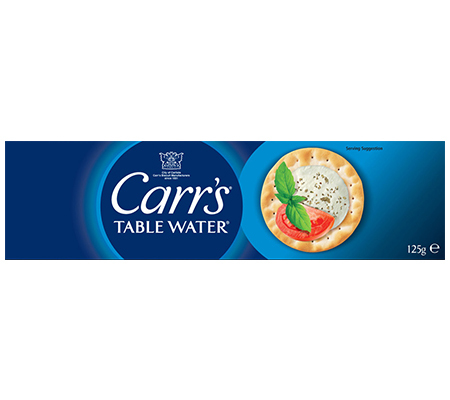 Carr’s famous Table Water biscuits were originally eaten by sailors as they were made by using water instead of fat to blend the dry ingredients together. 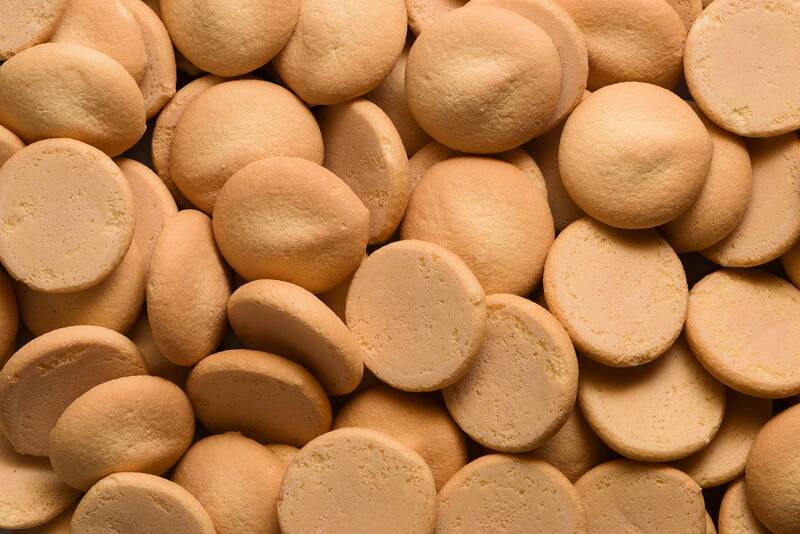 This helped keep the biscuits fresh on long ship voyages. 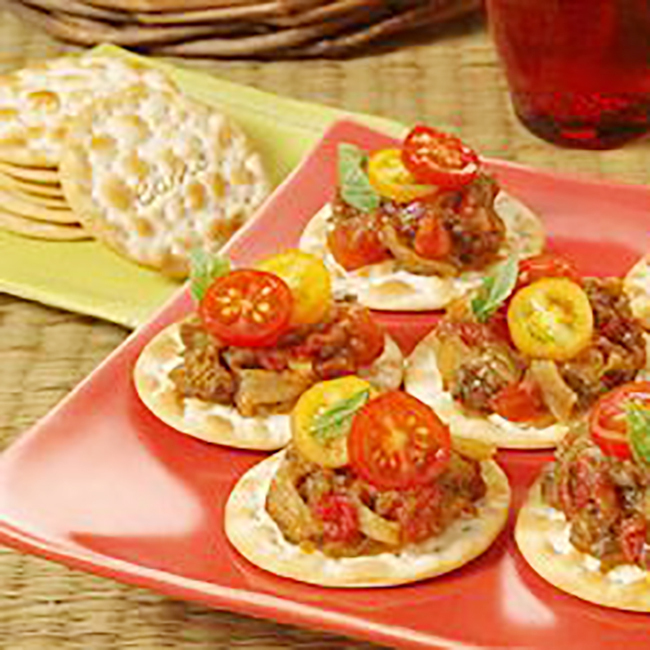 However, as word spread about their tastiness, they were soon enjoyed by many others as well. 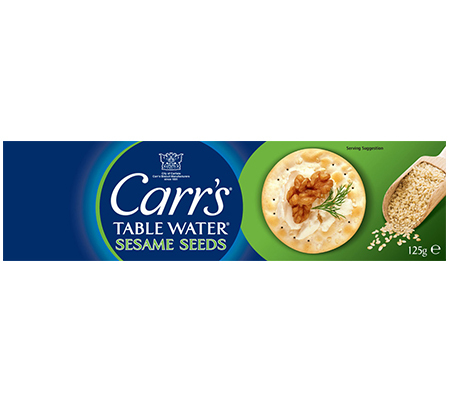 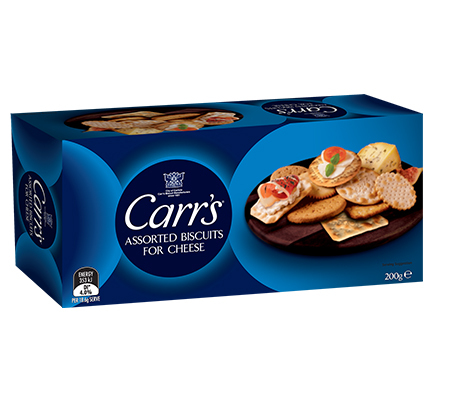 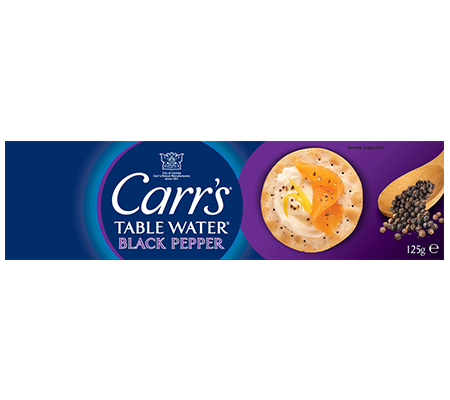 Since United Biscuits acquired Carr’s in 1972, the range has evolved to include delicious Table Water flavoured crackers, indulgent Carr’s Melts and a handy Carr’s Selection pack.